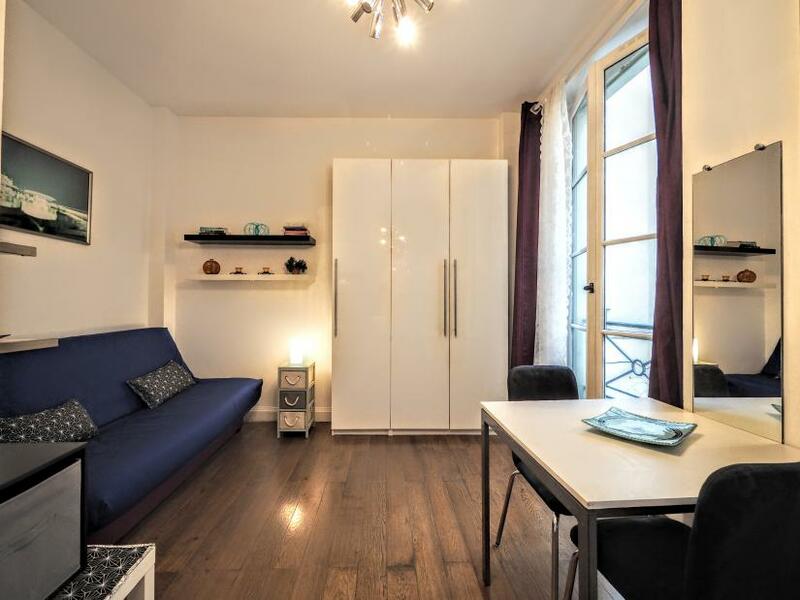 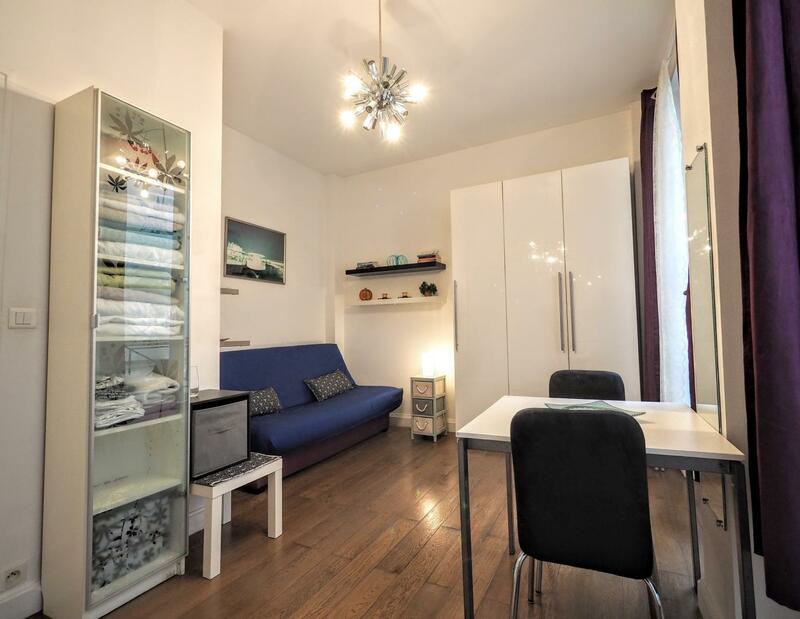 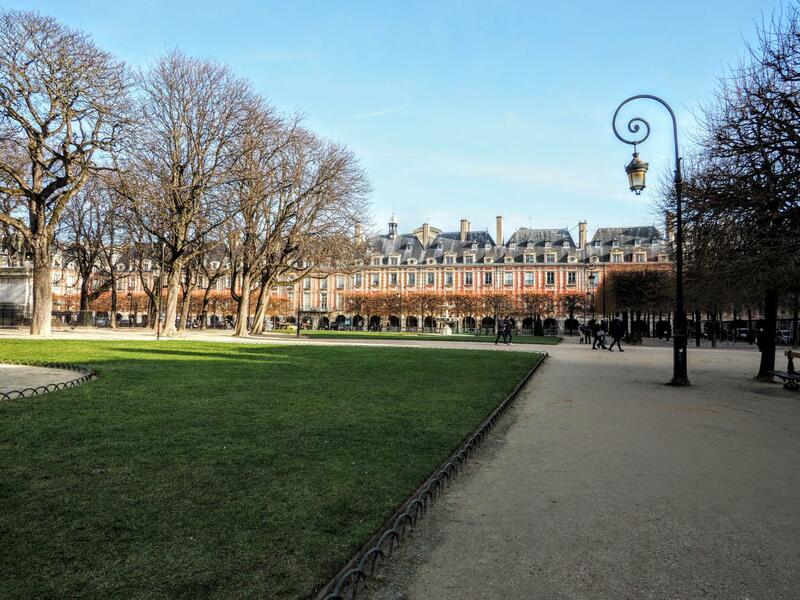 Charming studio apartment rental in Paris perfectly located in the wonderful Le Marais district next to the astonishing Place des Vosges and famous Place de la Bastille. 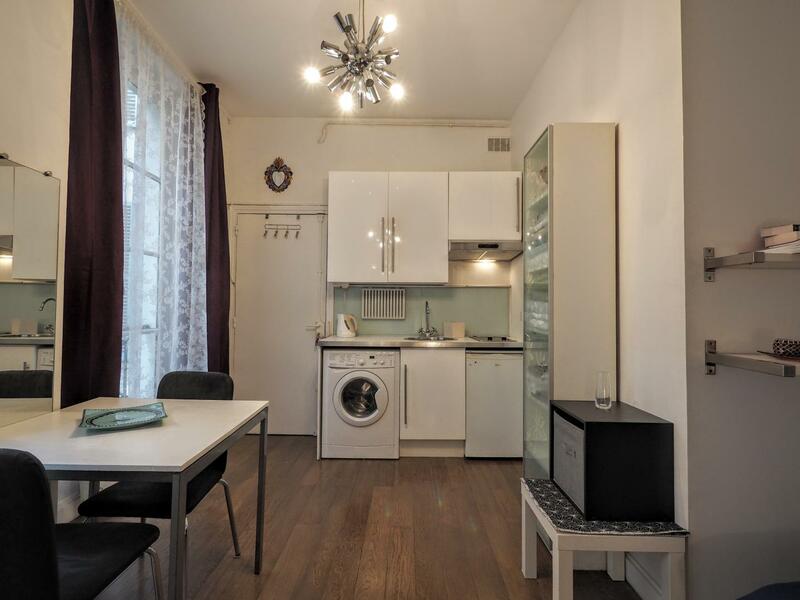 It is on the lovely and lively Rue Saint-Antoine where you will various typical food shops, supermarkets and trendy bars and restaurants. 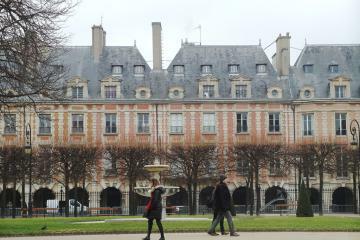 The Port de Paris and the Seine river are a few minutes walk away if you need to have sport activities or relax . 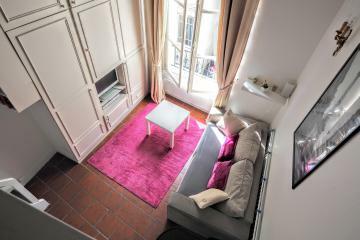 The apartement is situated on the first floor of an authentic building. 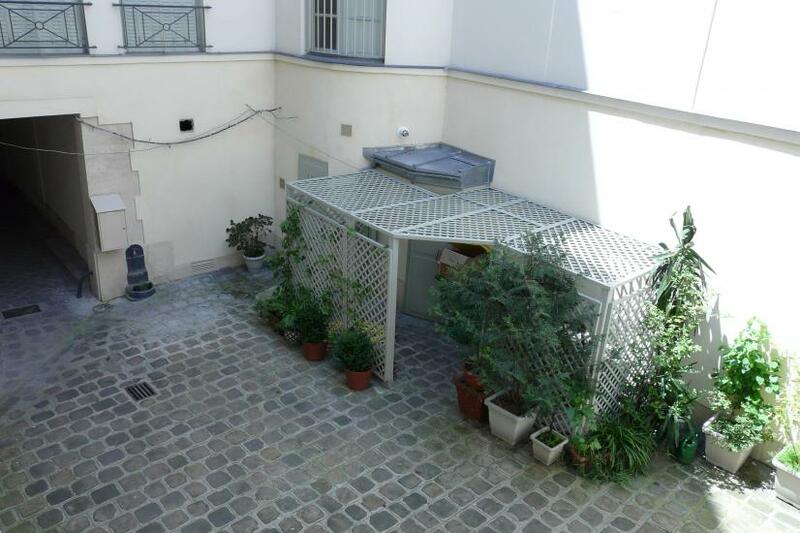 It offers 2 large windows on a quiet courtyard an great volumls thanks to high cellings. 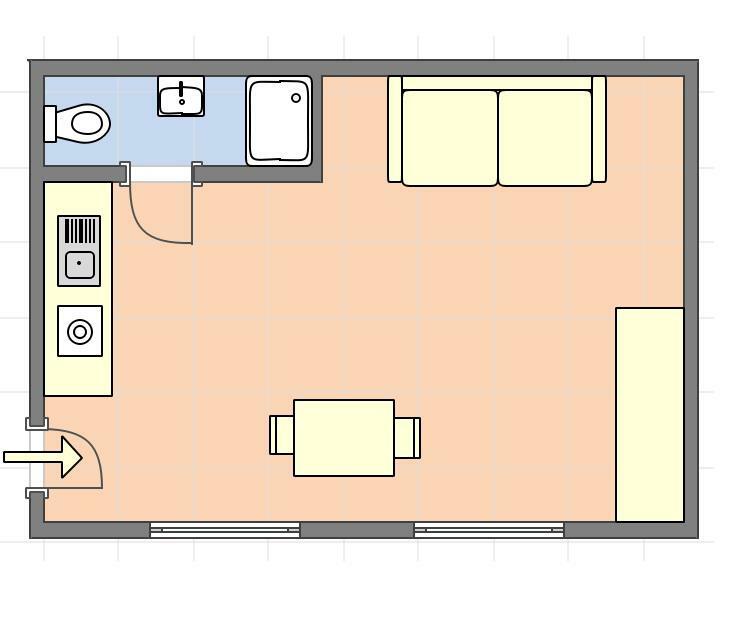 There is an equipped kitchen corner in the main room, a confortable living area with a sofa bed and a table that seats 2 people. 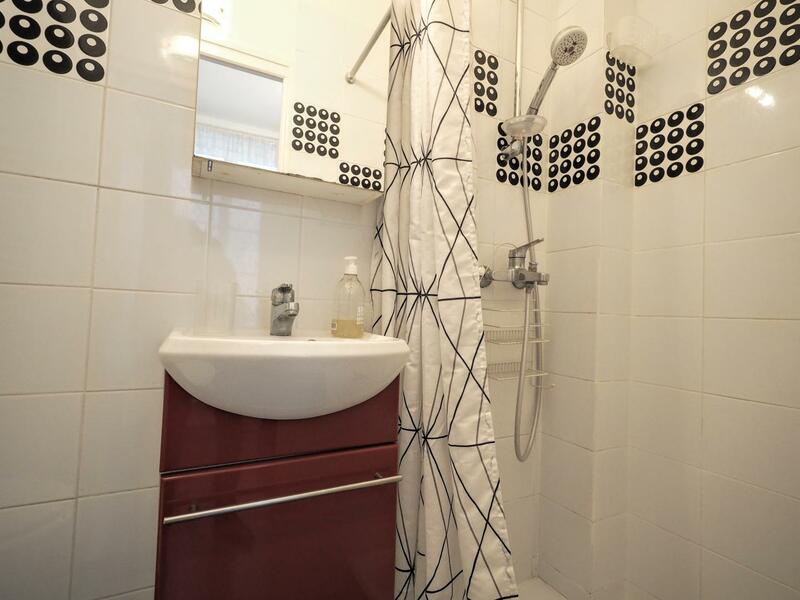 Separated shower room with toilet. 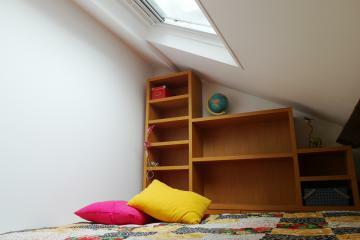 Unlimited internet access. 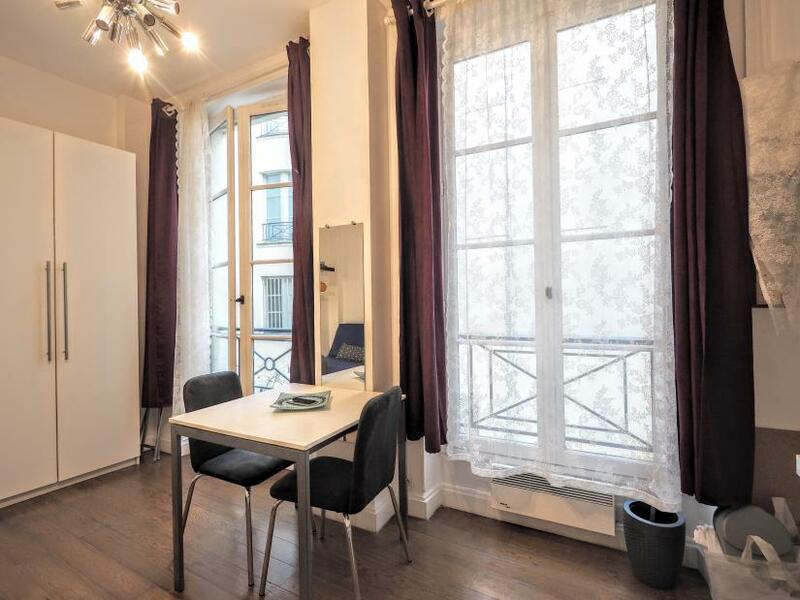 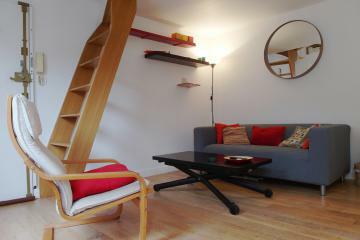 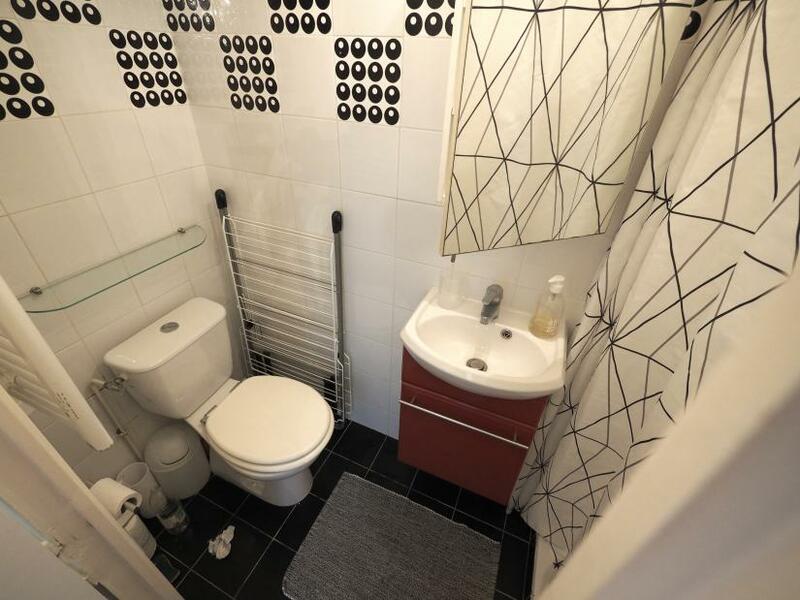 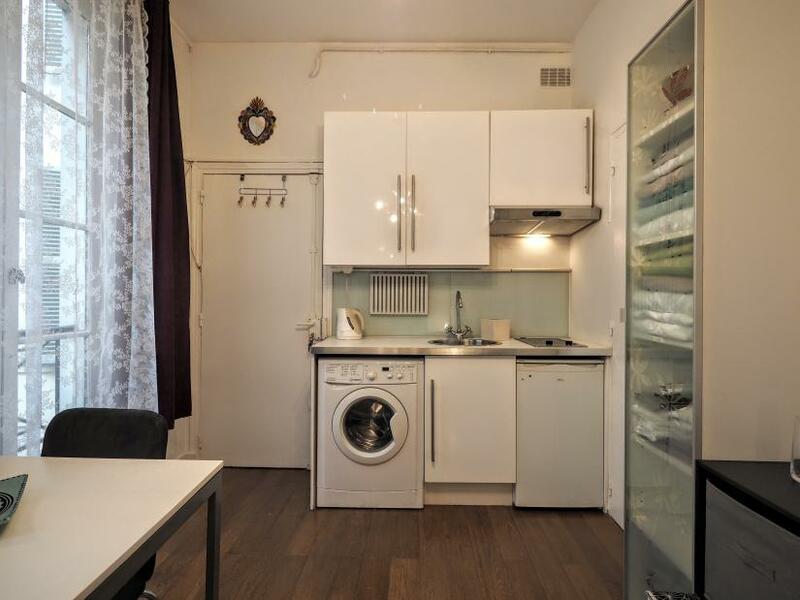 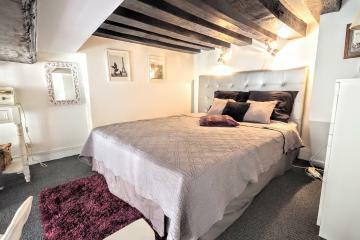 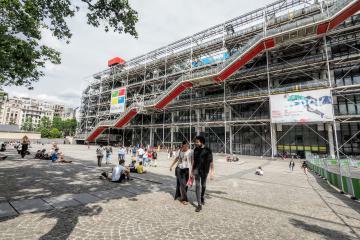 Perfect for a long stay rental in Paris. 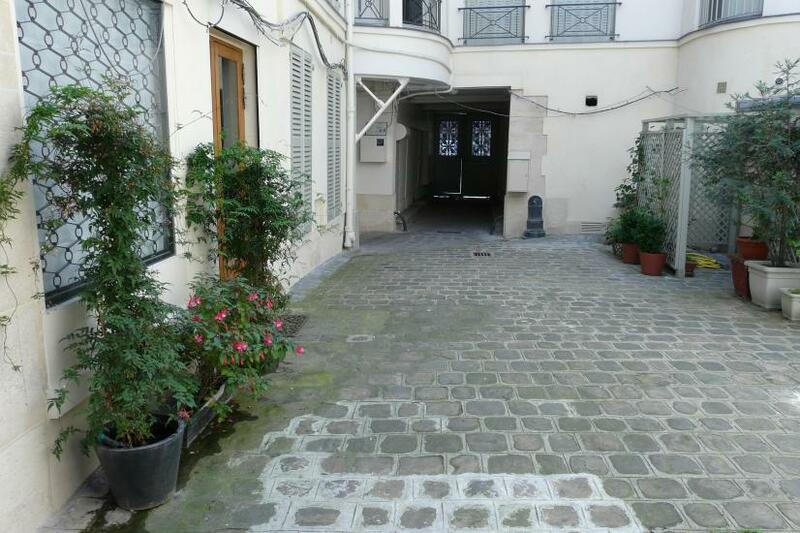 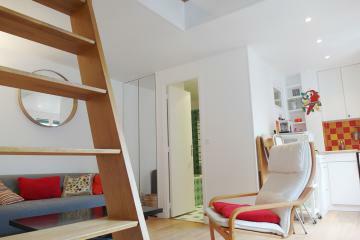 1 st floor, without Lift, Studio Appartement, furnished, Approx: 17m² / 183 Sq.Ft.